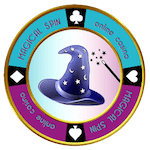 Magical Spin casino likes to delight all its gamblers with awesome treats. 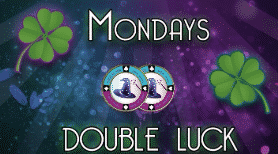 Begin your week on a positive note with a highroller bonus granted every Monday. Deposit over €50 and you can receive two bonuses of 40% up to €200 each one. You can use the bonus cash to play slots, table games, and even live casino games. This offer has a 30-times wagering requirement on both the bonus plus deposit.